At this point you’ve seen a growing trend at our house. I’m a huge fan of just about anything apple. I do love apple recipes, don’t get me wrong, but there’s something behind this. Don’t yell, but I’m not a fan of pumpkin recipes. Pumpkin reminds me of the consistency of bananas, which I also cannot handle. I know, crazy! 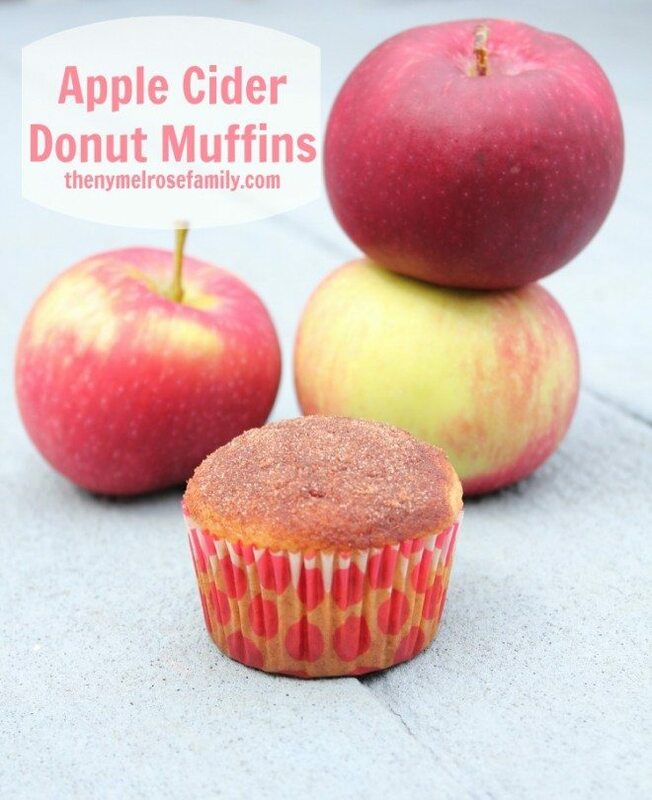 I have a huge love of apple cider donuts so I created an easy Apple Cider Donut Muffin that is finger looking good!